Guardian Ross Drug offers the Ideal Protein Weight Loss/Weight Maintenance Protocol at our Queen Street and Smythe Street locations. 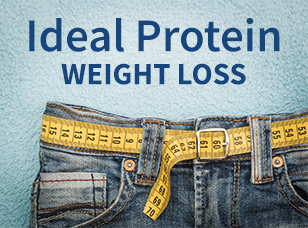 Ideal Protein is a medically designed protocol containing two key components: weight loss phase and maintenance phase to assist you in maintaining your results after dieting. While on the protocol you will maximize fat loss while maintaining lean muscle mass. Our knowledgeable and friendly coaches are there for you to help you follow the Protocol and achieve your weight loss goals while learning healthy lifestyle strategies to ensure you keep the weight off. 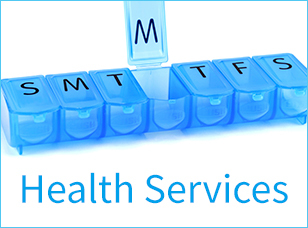 Contact us for your free, no pressure, no obligation, one-on-one information session. You can also set up a consultation online.